Alton is a pleasant market town of about 17,000 people. It is situated about 55 miles south-west of London and 25 miles North of Southampton. Located in the valley of the River Wey, Alton is surrounded by rich agricultural countryside. Although the agricultural industry is in decline, this still provides the backdrop so familiar with the town. 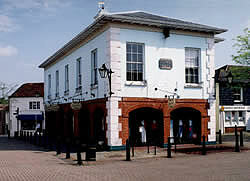 The historic town of Alton, is still a market and business centre today. Some of the old industries are long gone, such as the weaving and paper trades. Sadly the brewery (now owned by Coors) has recently closed but the building remains a prominent feature within the town. The first real evidence of occupation can be seen during the Roman period, where there was a ford crossing the River Wey. However, it was the Saxons that gave the town its name, and evidence of a Saxon cemetery was found during building excavations. Artefacts and more information can be found in the Curtis Museum. About the year 1320 King Edward II presented the town with a charter giving it the right to hold an annual fair - mainly for cattle and toys. The fair (although now a fun fair) still comes to Alton today. 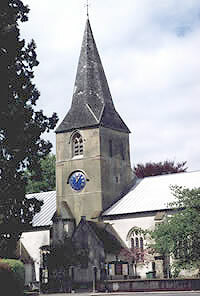 The Parish Church of St Lawrence is an example of the Perpendicular style found in Hampshire although the tower can be dated to the Norman period. 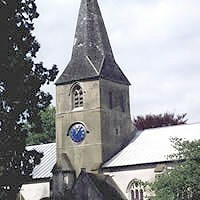 This is one of several churches in Alton. 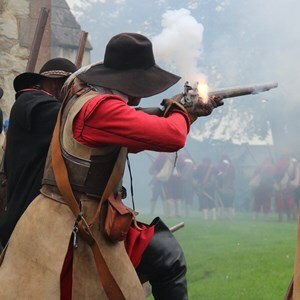 In 1643, during the Civil War, a battle was fought around Alton. 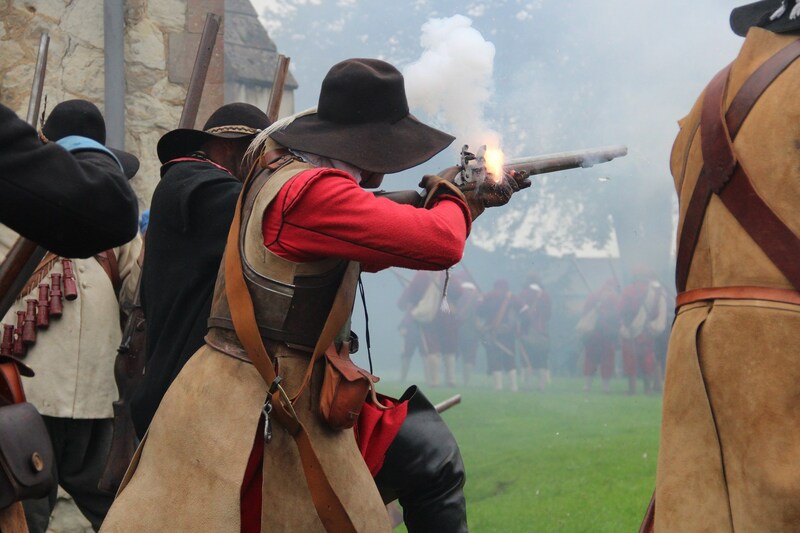 The final scenes took place in St. Lawrence's when the Royalist leader, Colonel Bolle, was shot. Holes from musket shot can still be seen in the Church door. In 1867 the brutal murder of Fanny Adams, aged 8, by Solicitor's Clerk, Frederick Baker, took place in Flood Meadows, near to the Church. We are still reminded of this horrific Victorian tragedy, as the colloquial expression "Sweet FA" originates from this event. 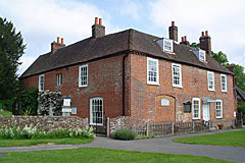 On the outskirts of Alton lies the charming village of Chawton. One of England's most famous novelists, Jane Austen, lived here from 1809 until her death in 1817. Most of her most famous novels were written and published while she was in Chawton. Her house is now a museum and a major tourist attraction in the area. Alton is at the end of a main rail line to London (Waterloo Station). 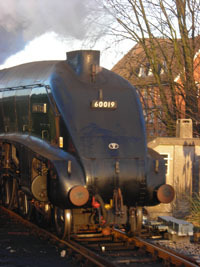 It is also served by another railway - the Watercress Line which runs to Alresford about 10 miles west of Alton. Regular steam hauled services operate throughout the summer and many special events take place all year around. Alton today is a thriving community that supports lots of associations, organisations and clubs ranging from Scouts, Guides, Cycling, Walking, Photography, Football, Rugby, Theatre, Art and the U3A to name but a few.